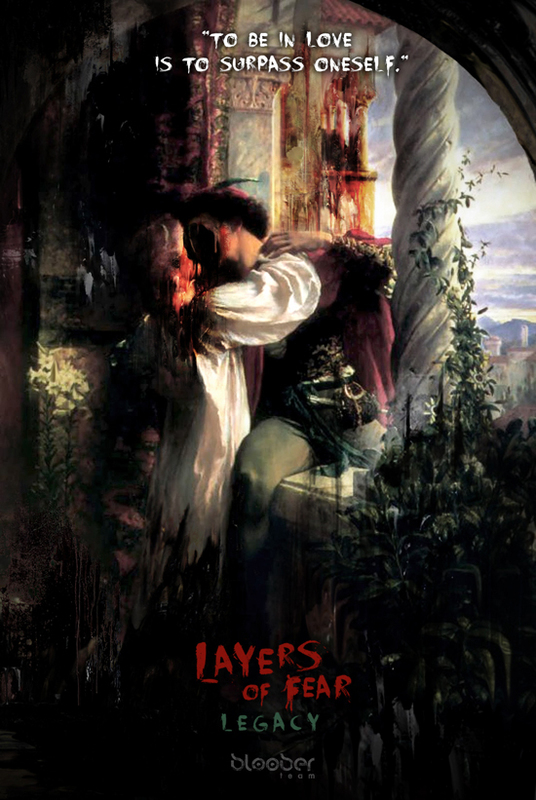 To celebrate Valentines Day day upcoming Switch game – Layers of Fear: Legacy, have given a horror twist to the artworks based on Romeo and Juliet. Additionally they have canvased their players and found some interesting trends about couples who game together. Featuring Sir Frank Bernard Dicksee’s Romeo and Juliet and Frederic Leighton’s The Reconciliation of the Montagues and the Capulets over the Dead Bodies of Romeo and Juliet, the art department at Bloober Team has given a horror spin to the art just in time for Valentine’s Day! To coincide with this romantic holiday, Bloober Team have not only recreated these famous artworks, but also revealed some interesting facts based on the data acquired during the distribution run of the previous Layers of Fear titles. In spite of widespread stereotypes, almost a half of Layers of Fear players identified as female. Additionally, players’ feedback has indicated that those who enjoy playing horror games will later introduce their significant others to them, making horror games the perfect choice for Valentine’s Day. After all, the psychology of falling in love and being scared are not so different from each other. In Layers of Fear: Legacy, players are taken on a journey though the delusions of a painter who is slowly descending into madness. Exploring the painter’s mansion, which can shift and change at any moment, players will uncover nightmarish visions and learn the mystery behind the painter and help him create his ultimate masterpiece – a true Magnum Opus. 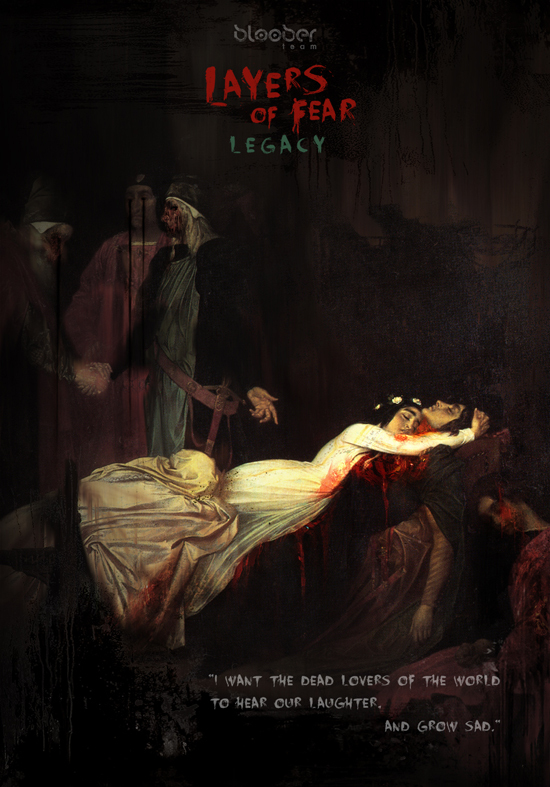 Layers of Fear: Legacy will launch worldwide on 21stFebruary 2018 and willalso include all of the content known from the praised Inheritance DLC, which provides a new look on the story from the perspective of a new player character.